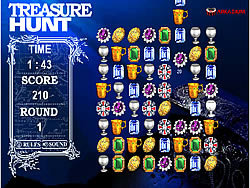 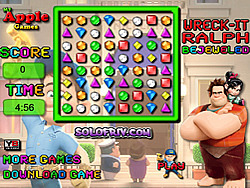 Match 3 Games - ArcadeGames.com - Play free arcade games. 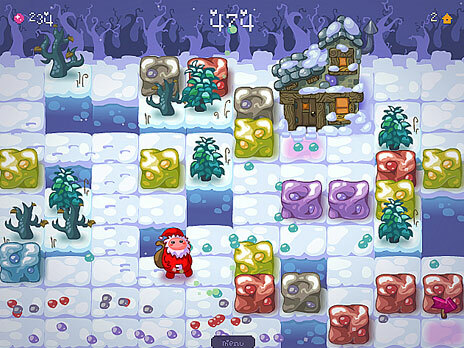 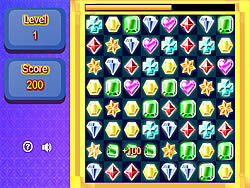 Fruitly Flopp - Matching3 flash puzzle game. 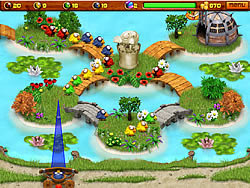 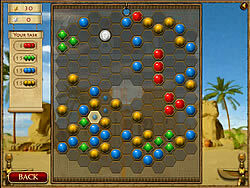 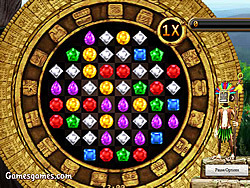 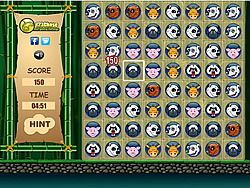 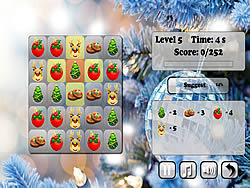 Match as many fruits as possible to enter a new level.